Lake Wylie is the oldest man-made lake on the Catawba River. 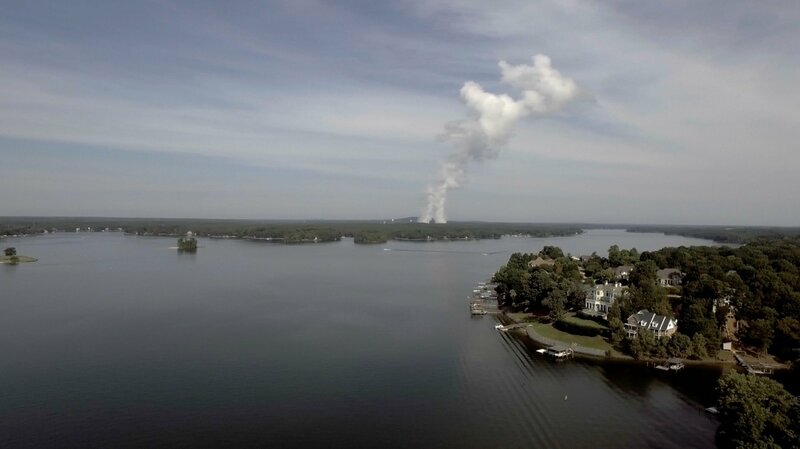 Learn more about Lake Wylie?s history, how the lake began and evolved under the management of Duke Energy. 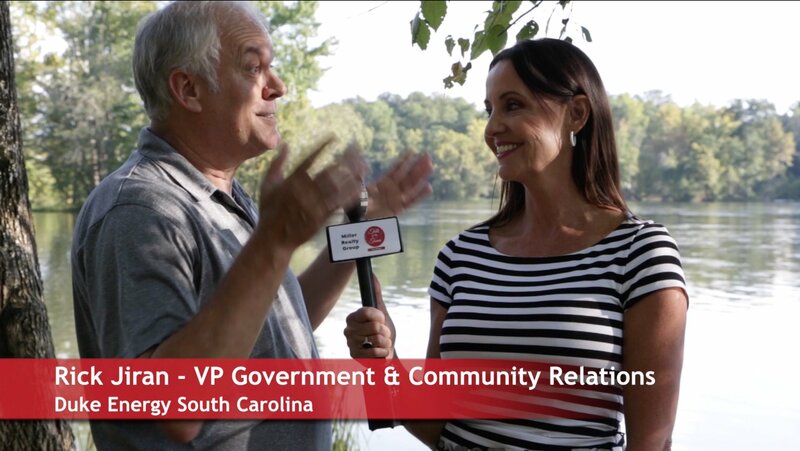 Talk of the Town Carolinas host Patti Mercer talks with Duke Energy?s VP of Government & Community Relations Rick Jiran to learn more about Lake Wylie and Duke Energy. 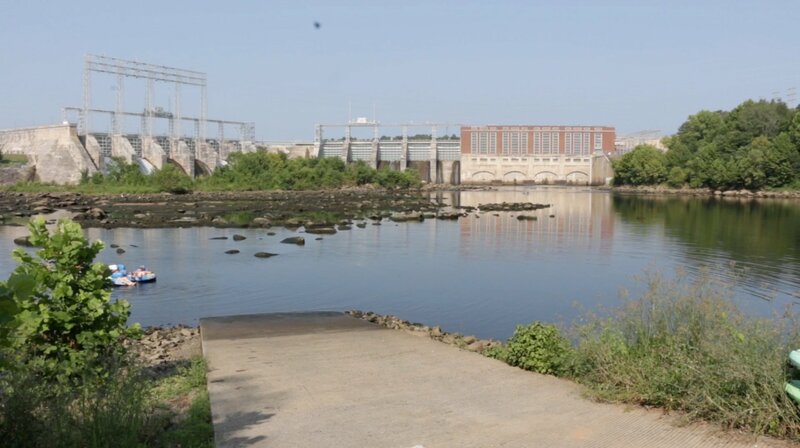 Lake Wylie was created when a dam and hydroelectric plant was built and opened n 1904 near Fort Mill on the Catawba River. Dr. Wylie, Mr. Duke,?and Mr. Lee worked together to build a hydroelectric generating plant to supply power to the mills and other industries in the area. 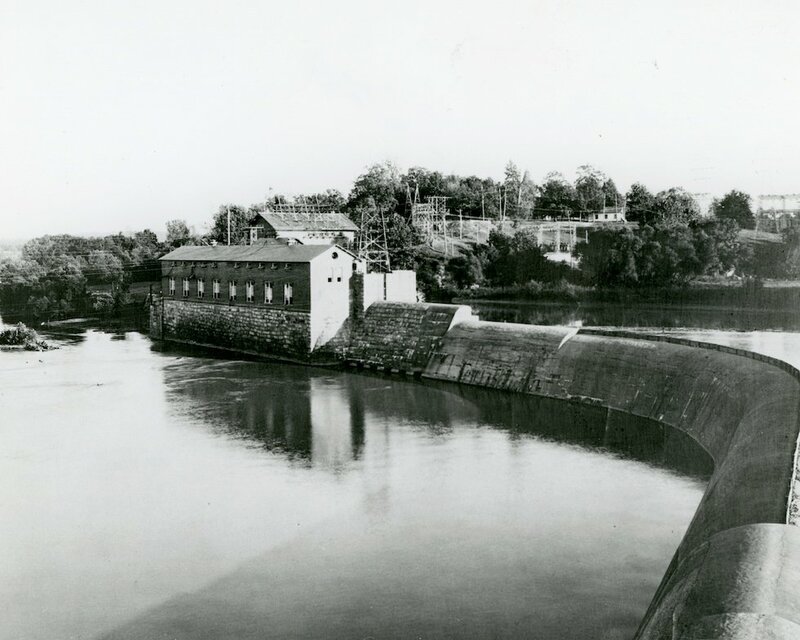 The Dam at that time was called the Catawba Hydro Station and was the beginning of what is now called Duke Energy today. The original lake?s size was only about 688 surface acres. In 1924, the dam and Hydro station was enlarged and modified and created a much larger lake. Today Lake Wylie is over 13,400 acres or 321 surface miles. The hydro station still operates today supplying additional power generation when needed. The Lake serves many other roles too. The lake is the source of our drinking water, is the main cooling source for the Catawba Nuclear Power plant and has developed into a major local recreation destination for fishing, boating, and more. 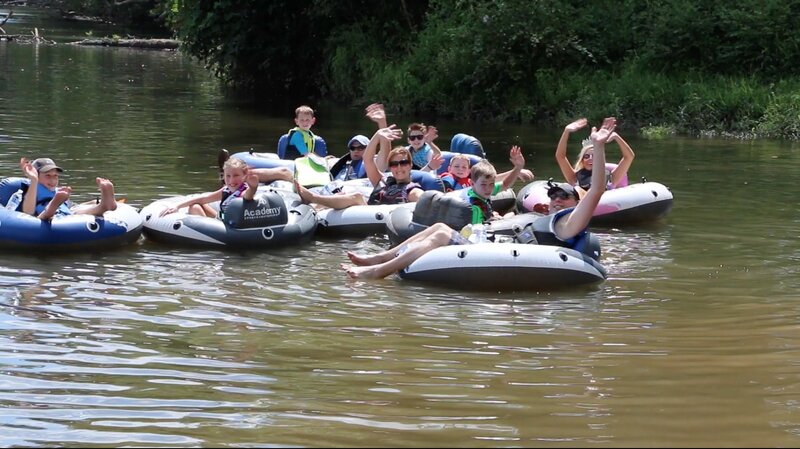 Duke Energy continues to manage the 220 mile Catawba river system including several lakes. Find out more by watching our video and go to www.duke-energy.com/community/lakes.